Raiden comes from a family of Martial Arts. 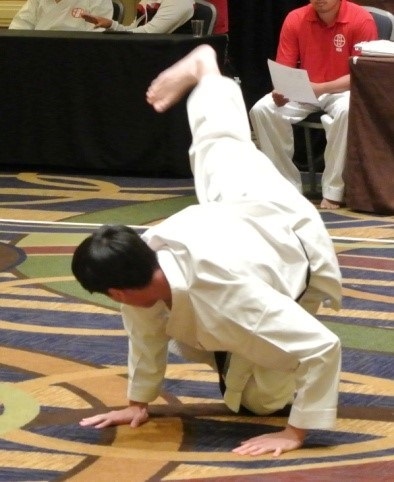 Both his parents teach both Shito Ryu Karate-do as well as Ryukyu Kobudo (Okinawa Weaponry). His older sister holds black belts in both karate and kobudo. For him, it was also inevitable to achieve black belts in both repertoires as well. 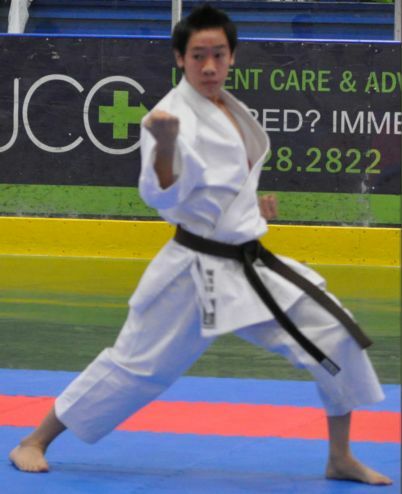 In 2015, Raiden received his Nidan from Mabuni Tsukasa Soke and the Nippon Karate-do Kai in San Francisco, California. Raiden also holds a Black Belt in Ryukyu Kobudo Shimbukan.